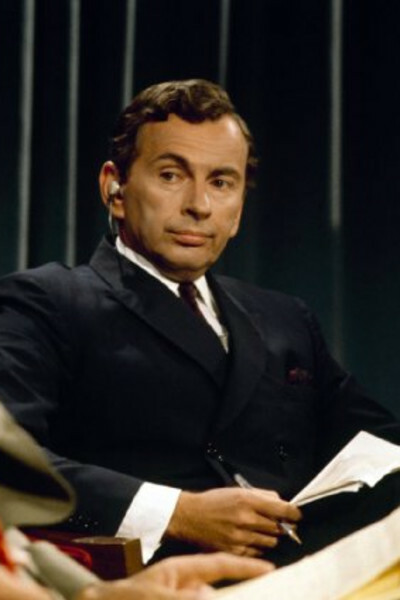 Movie 10 of 12, "Best of Enemies," about Vidal's and Buckley's ten 1968 convention debates. Excellent and bleak and potent reminder that politics and news have become theater and entertainment. An indictment on our current state of affairs, and a great thesis for how we got here...though not how we get out. 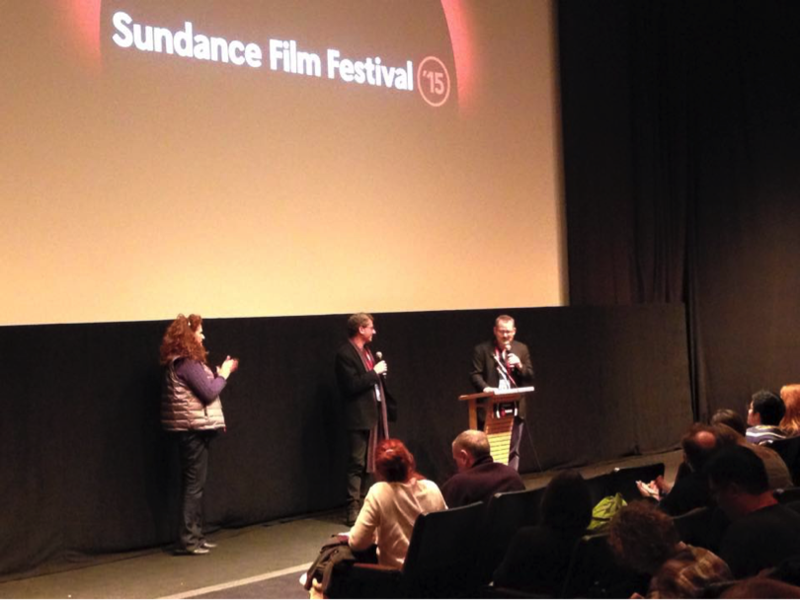 Great Q&A with both directors.